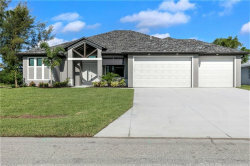 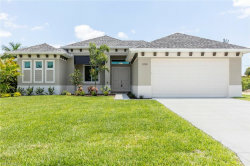 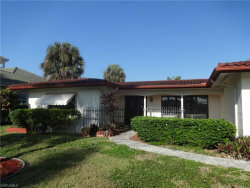 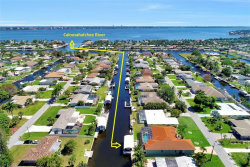 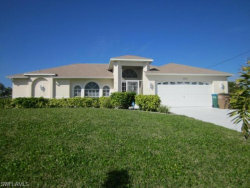 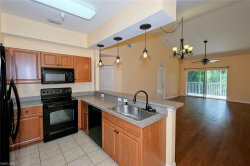 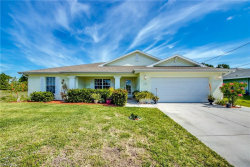 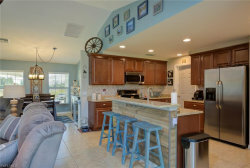 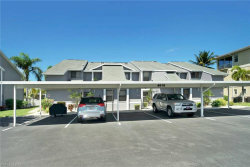 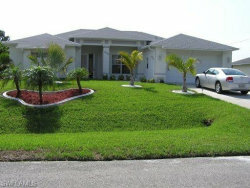 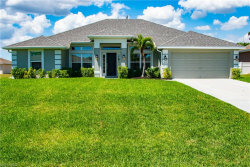 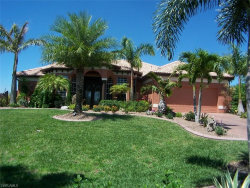 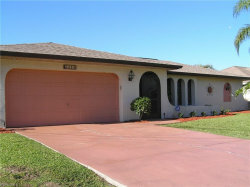 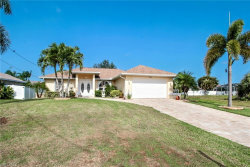 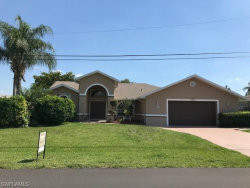 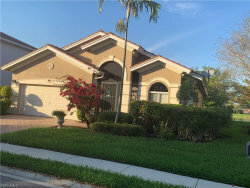 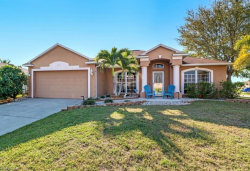 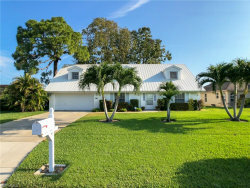 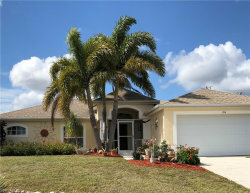 Real estate in the city of Cape Coral | Real Estate in Southwest Florida! 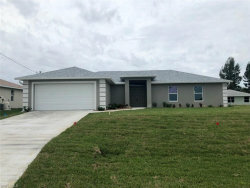 Listed with Select Realty Associates, Inc. 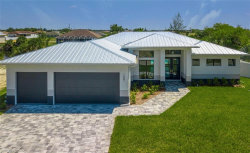 Listed with Sun Coast Global, Inc. 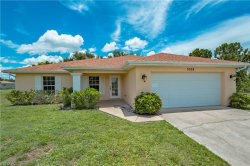 Listed with MTM Real Estate Corp.